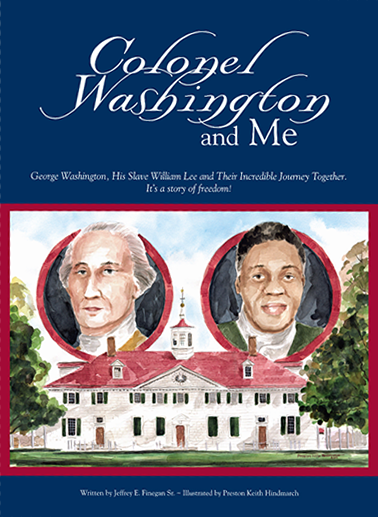 George Washington, His Slave William Lee, and Their Incredible Journey Together. It’s a story of freedom! 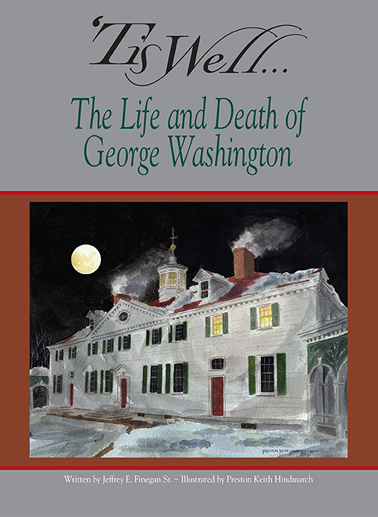 In 1768 George Washington purchases a young man who had been born into slavery. Washington has been a slave owner since age eleven. What develops is one of the more extraordinary relationships in American history. 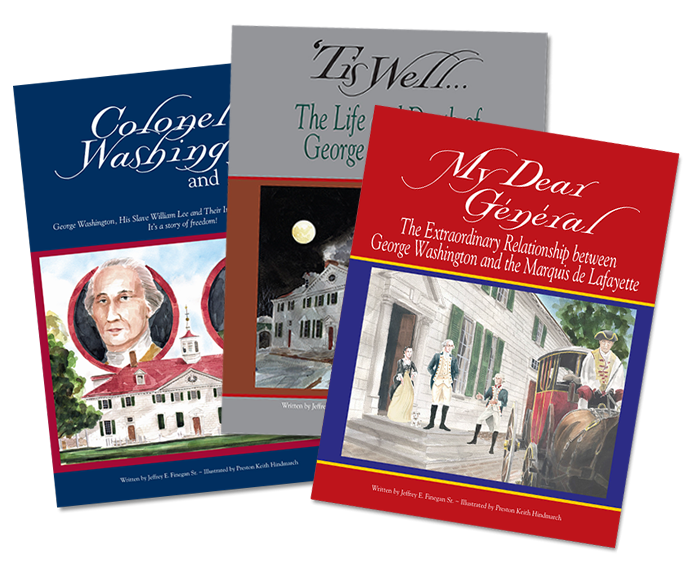 While most biographies on the first president mention the bond between George Washington and William Lee, Colonel Washington and Me is the first book dedicated solely to this story. The young reader travels through history as both men search for freedom on their incredible journey together.